William R. Shouldice, O.D. has been with Alpine Eye Care since July 1998. His clinical experience at Alpine Eye Care includes pre and post management of surgical patients including cataract, glaucoma, CK and more. Dr. Shouldice focuses on comprehensive optometric care including ocular disease diagnosis and management. His treatment includes prescribing ophthalmic medications to properly treat diseases. In addition to treating ocular disease, Dr. Shouldice routinely prescribes contact lenses and glasses. 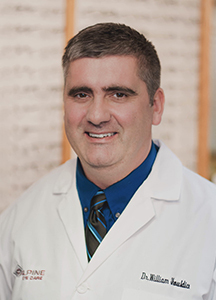 Dr. William Shouldice received his doctorate of optometry degree from the Michigan College of Optometry at Ferris State University in May 1998. Dr. Shouldice is active in men’s ice hockey in Cheboygan and Gaylord. He is also an avid sportsman. 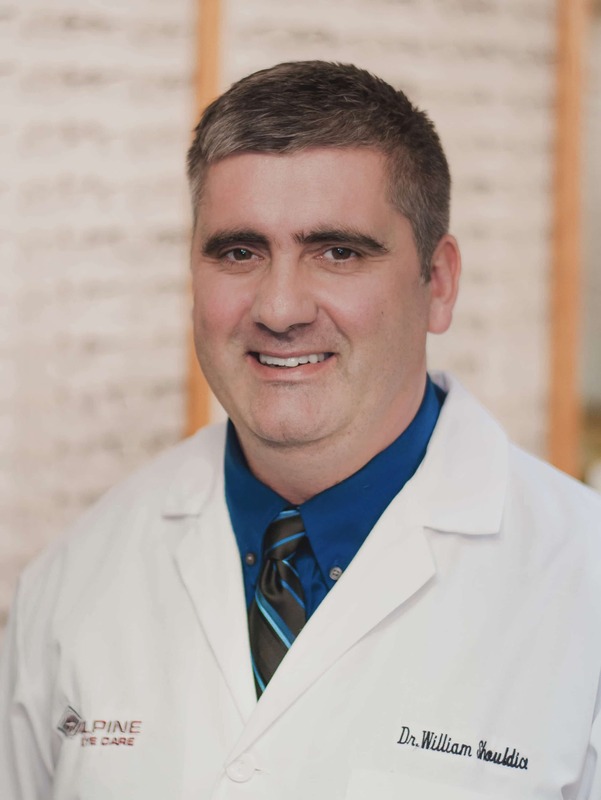 As an avid sportsman, he has special interest in shooting optics at Alpine Eye Care.